In the Old Testament, the Egyptian ruler during the period of Prophet Abraham and Prophet Joseph are named “Pharaoh.” However, this title was actually employed after the eras in which these two Prophets lived. The ruler of Egypt in the time of the Prophet Moses is referred to as “Pharaoh.” This distinction in the Qur’an is not made in the Old and New Testaments nor by Jewish historians. In the Bible, the word “Pharaoh” is used, in every reference to an Egyptian monarch. On the other hand, the Qur’an is far more concise and accurate in the terminology it employs. 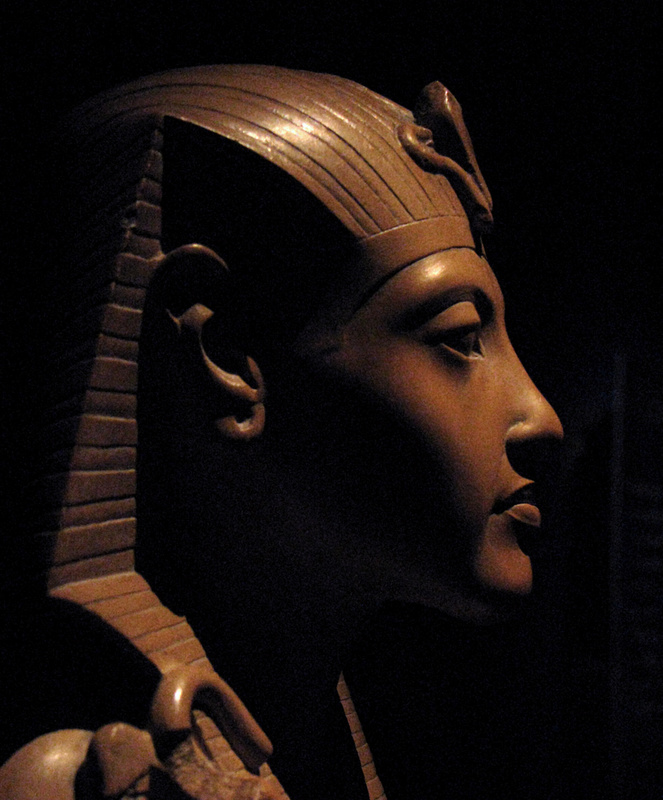 The use of the word “Pharaoh” in Egyptian history belongs only to the late period. This particular title began to be employed in the 14th century B.C., during the reign of Amenhotep IV. The Prophet Joseph lived at least 200 years before that time. The Encyclopaedia Britannica says that the word “Pharaoh” was a title of respect used from the New Kingdom (beginning with the 18th dynasty; B.C. 1539-1292) until the 22nd dynasty (B.C. 945-730), after which this term of address became the title of the king. Further information on this subject comes from the Academic American Encyclopaedia, which states that the title of Pharaoh began to be used in the New Kingdom.